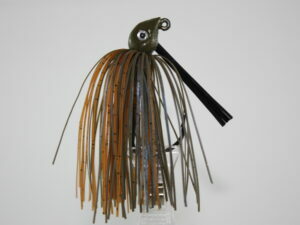 Shallow or deep, clear water or dirty water a swim jig is one bait that should always be rigged up. 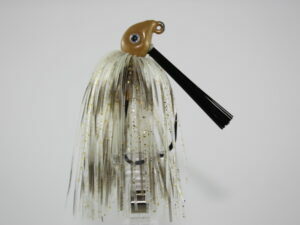 With a slender head design and life like action, these lures are great bait fish imitations. 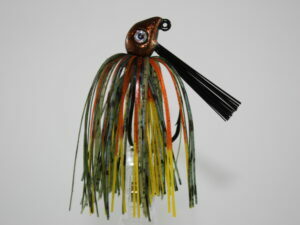 This swim jig is ready to go with a 5/0 Owner hook and 3D living eyes.